Whilst we may marvel at the long or high jumping abilities of our top Olympic athletes, their abilities are overshadowed by some of the animal kingdom’s really big jumpers. Here’s a selection of 10 of the world’s best jumpers. 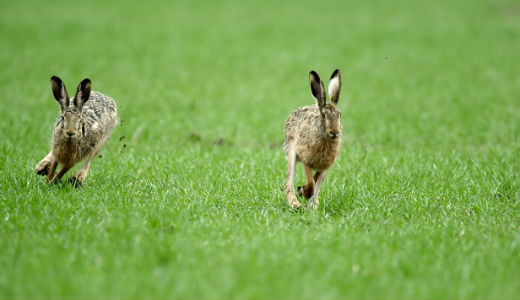 The Hare is one of fastest animals and has a great ability to jump. They can run up to 72 kp/45mph, making them difficult for predators to catch them. Red Kangaroos are the fastest jumpers among all mammals. They can jump with speed up to 56 km/hr. 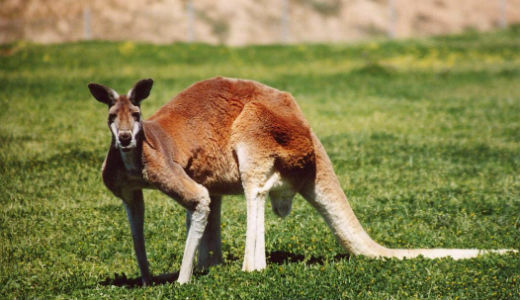 Watch a fascinating video of a red kangaroo mum in our Animals A-Z section. 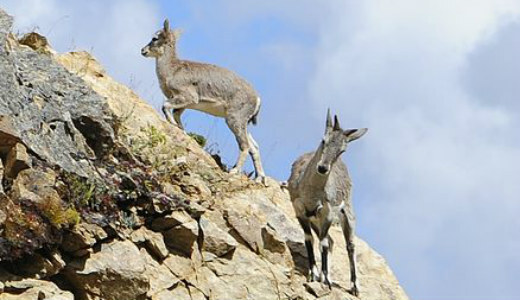 Bharal live in the Himalayas and are one of the best jumpers among animals. They’re adapted to jump from cliff to cliff and hill to hill. 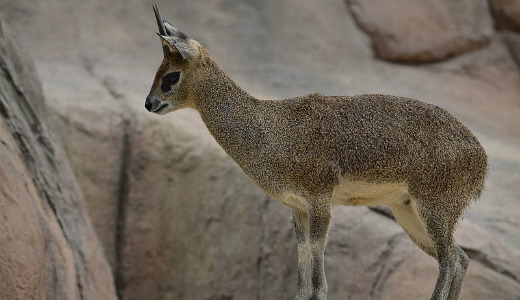 Klipspringer are around 1.5m (5′) tall and can jump 10 times their own body height! They are the highest jumping mammals in relation to their body size. 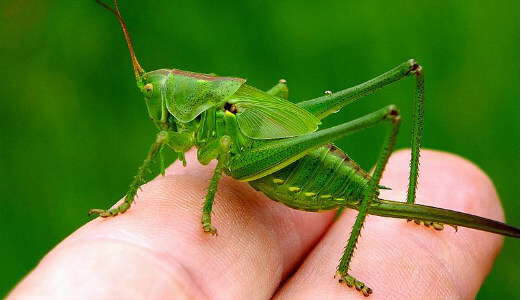 Grasshoppers can jump 20 times their own body length. That’s the equivalent of a person being able jump as long as basketball court! 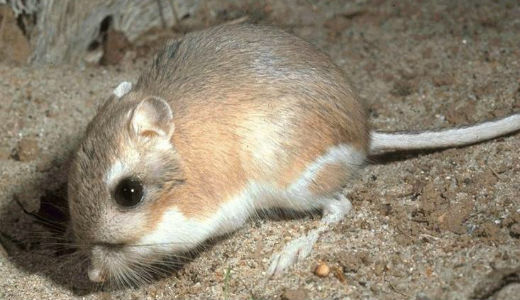 The Kangaroo Rat can jump a whopping 45 times its own body length! They are longest jumpers of all mammals in relation to their body size. 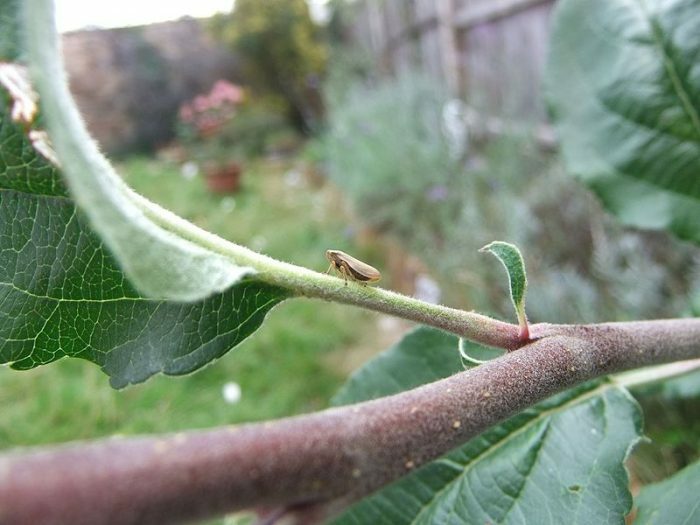 Froghoppers can jump 70 times their body height. When jumping, they generate the most force in relation to their body weight of any animal – more than 400 times their body weight. They initially accelerate at 4,000 metres per second, within a millisecond reaching a take-off velocity of four metres per second! 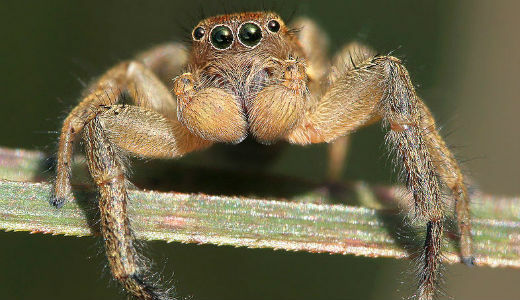 The Jumping Spider can jump 100 times its own body length. Imagine a person jumping the length of 2 jumbo jets! 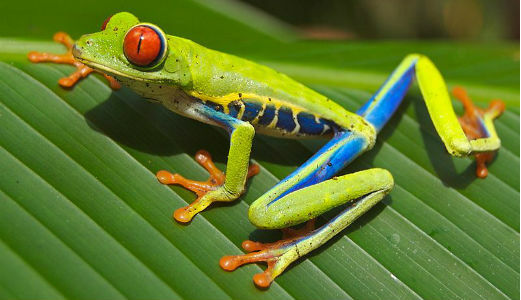 Tree Frogs can jump 150 times their own body length, putting them at the second spot for longest jumping animal in relation to body weight. Find out why stone frogs are commonly kept in gardens in Scotland in our Animals A-Z section. It is usually claimed that the best jumper in the world is the Flea. For their size, they are longest and highest jumpers of all animals. 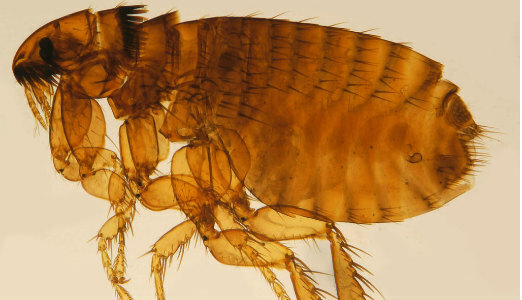 Fleas can jump 220 times their own body length and 150 times their own body height! That would be like us jumping nearly 400m in length whilst jumping over a 250m high building… Impressive!